Bangalore is an amazing city and the largest IT hub in the country that has a lot to offer its inhabitants. 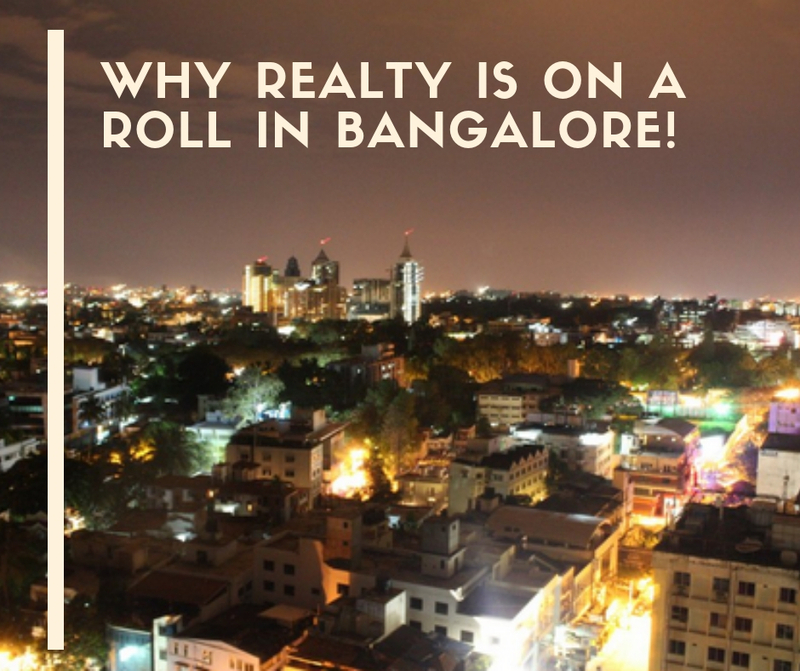 The real estate market in Bangalore is booming today and has a lot to offer. Shriram Smrithi is a new residential project by Shriram Developers Pvt. Ltd. that offers modern-day living combined with the source of our dwelling that is Mother Nature. Extended over 21 acres of luscious land, this development consists of 4 blocks that go by the name of Udaya (summer), Varshaa (monsoon), Hemanth (winter), Vasanth (spring) that contain supreme structures that are crafted to delight. Offering 2BHK and 3BHK luxury apartments of different configurations with area sizes starting at 1135 sq. ft. and going up to 1350 sq. ft., the perfect luxury apartment to satisfy your senses awaits you! A flawless blend of modern-day architecture and nature is what Shriram Smrithi Bangalore is all about. The apartments are spacious and contain high-end fixtures & fittings, vitrified flooring in dining and living rooms, ceramic flooring in bedrooms, bathrooms, kitchens and balconies, splendid kitchens with dado tiles and granite tops, tough main doors with teakwood frames, internal doors with Sal wood frames, gorgeous UPVC/aluminium windows providing beautiful views of lush greens, high-quality electrical ports with modular switches located perfectly for easy access, safety features and more. The external amenities at this development are truly divine and offer something special for you and your loved ones. The external amenities include a lavish entrance courtyard, grand clubhouse, jogging track, swimming pool, well-equipped gymnasium, gazebo, dedicated area for senior citizens, sports facilities and a play-area for your kids, amphitheatre, rock garden, water cascade, Zen garden, blissful water bodies, shrubs, landscape garden with tall trees and aromatic flowers and the list goes on. This development lets you enjoy the gifts of Mother Nature and also offers you modern-day living of pure luxury and comfort like no other. Shriram Smrithi Sarjapur Road comes in close proximity to a number of your daily and emergency places like schools, colleges, hospitals, medical centres, malls, shopping centres, cafes, restaurants, clubs, supermarkets, general stores, banks, ATMs, IT parks, all kinds of public transport and a lot more. Without a doubt, no place is hard to find or too far when residing at this development. The Shriram Smrithi price is affordable and simply irresistible for the luxury, comfort and eternal peace that it has to offer. An apartment at this development is definitely worth your savings and will be loved and appreciated for generations to come. You can choose from a number of payment plans according to your convenience and also opt for home loan facilities, NRI services and more.